Hope everyone had a Happy Father’s Day and is looking forward to the official beginning of summer this week. Facebook Offering Users More Control Over Ads: Facebook is offering users the chance to modify of entirely opt out of the adds presented to them. 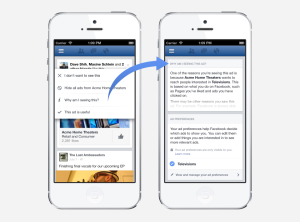 Users can modify their ad preferences via the adds that appear on their newsfeed. Users that choose to opt-out can do so by visiting the Digital Advertising Alliance to control ads on their computer or updating their mobile device preferences to control ads on their devices. Pinterest Brings Guided Search to Web: Pinterest has launched Guided Search for the web following the release of Guided Search for its mobile app. Guided Search provides visual guides to help make discovering content to pin easier. Facebook Makes Changes to Embedded Posts: Facebook’s latest updates of Embedded Posts now places visual content, photos and videos, above a post’s text. 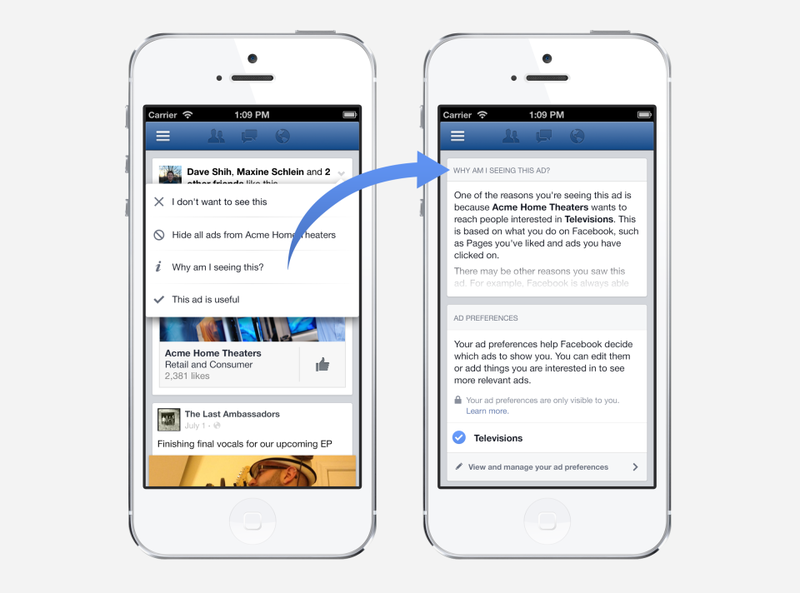 Embedded posts will now also load faster with Facebook’s latest round of improvements.